Our Balance Challengers Rocked Their Flamingo Poses! Thank you to everyone who participated in our Balance Awareness Week 2018 Challenge! If you haven’t tried it, can you stand on one foot and say or spell FLAMINGO??? We still have some flamingo prizes left for anyone who shares a photo or video of you or your family doing the challenge! The Vestibular Disorders Association started Balance Awareness Week to bring awareness to the many vestibular disorders that affect balance. We all learn about the 5 senses as children, but there are 2 biggies that are left out. These are the VESTIBULAR and the PROPRIOCEPTIVE systems. 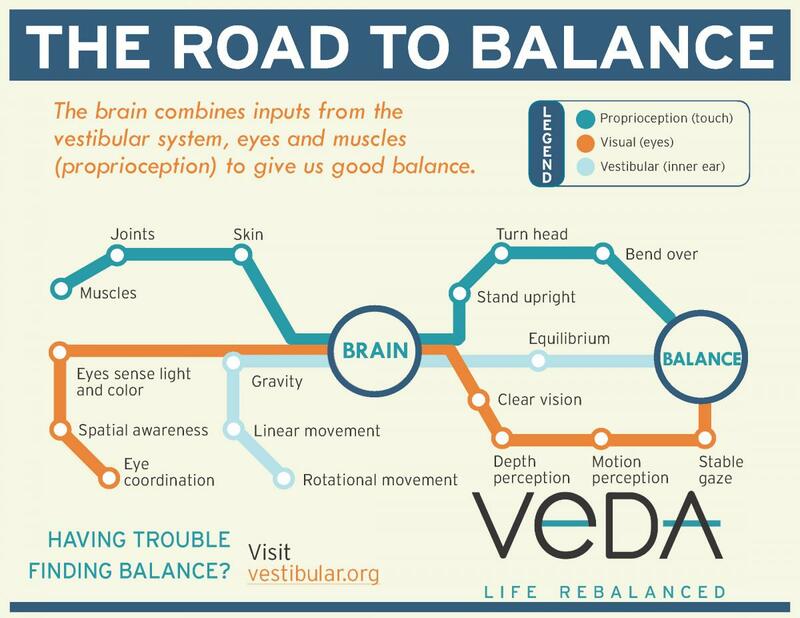 Along with vision, the VESTIBULAR information in our inner ears and the PROPRIOCEPTIVE system in our muscles and joints, work together to give us our sense of balance. They say you don’t get it, till you get it. And when it comes to vestibular dysfunction, this is SO true. It impacts so many things! We want to give a special shout out to our Balance Challengers this week! Here are a few of them rocking it!!! http://jonikidpt.wpengine.com/wp-content/uploads/2015/11/kidpt.png 0 0 jonikidpt http://jonikidpt.wpengine.com/wp-content/uploads/2015/11/kidpt.png jonikidpt2018-09-21 06:00:192018-09-20 20:55:35Our Balance Challengers Rocked Their Flamingo Poses!